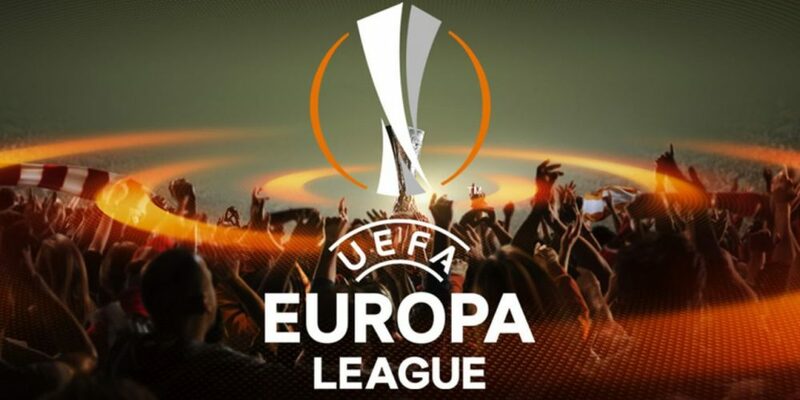 In another game this late afternoon of the relative games round the qualifying phase of the quarter-finals of the Europa League 2018/2019, of the first hand, in this Thursday’s match against Kazakhstan, in the city of Nicosia, at the Neo GSP Stadium, the APOEL home team, and Flora’s visiting team, which will be the third match between the two teams, which had already met in 2002 in a Champions League tie. The Cyprus side enter this match after having been shockingly even eliminated by a Lithuanian team, being one of the great surprises of the previous qualifying round of the Champions League, something that completely tarnished the name of the current coach of the team, Portuguese Bruno Baltazar, who will have to do for life if he wants to keep his place. As for the away team, it is clearly the most limited teams at this stage of the competition, having been clearly eliminated by the Israeli champions in the previous round of the Champions League (by a 7-2 aggregate) being clearly a team that is not yet prepared for this European competitiveness and for the much better quality of the majority of the teams in this phase of the games of the Old Continent. After a big surprise, with the elimination of the Cyprus champion before a much lower team in the qualifying rounds of the Champions League, I believe that the local team will be more alert this time and less likely to facilitate (as might have happened in the other game), before a very inferior opponent, and can even achieve a difference in the marker that allows to face the 2nd hand with less pressure.